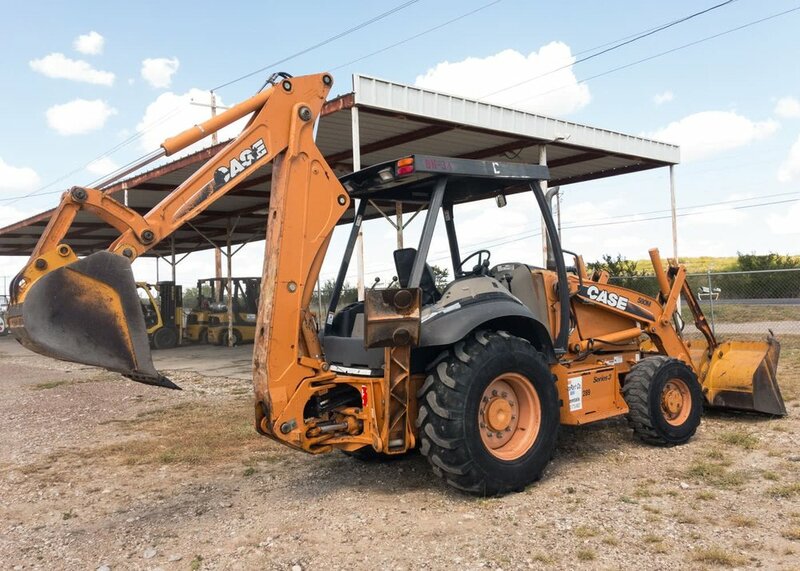 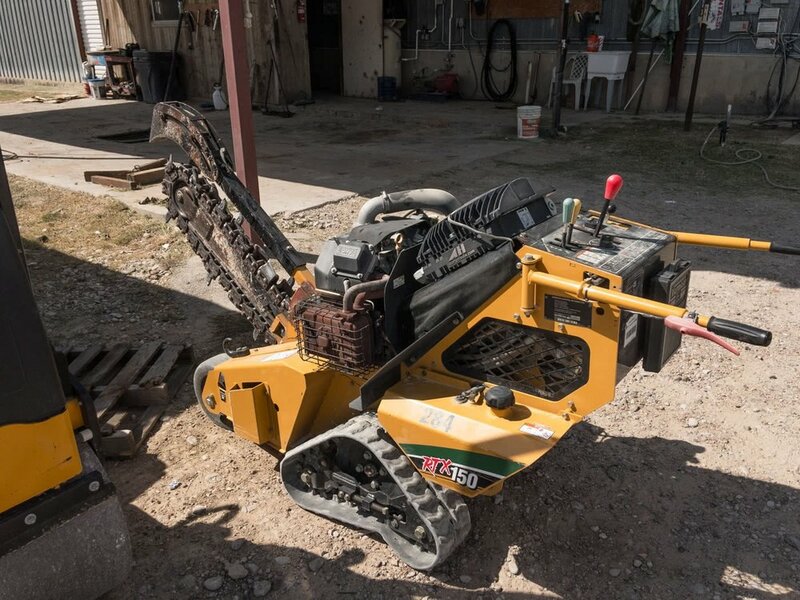 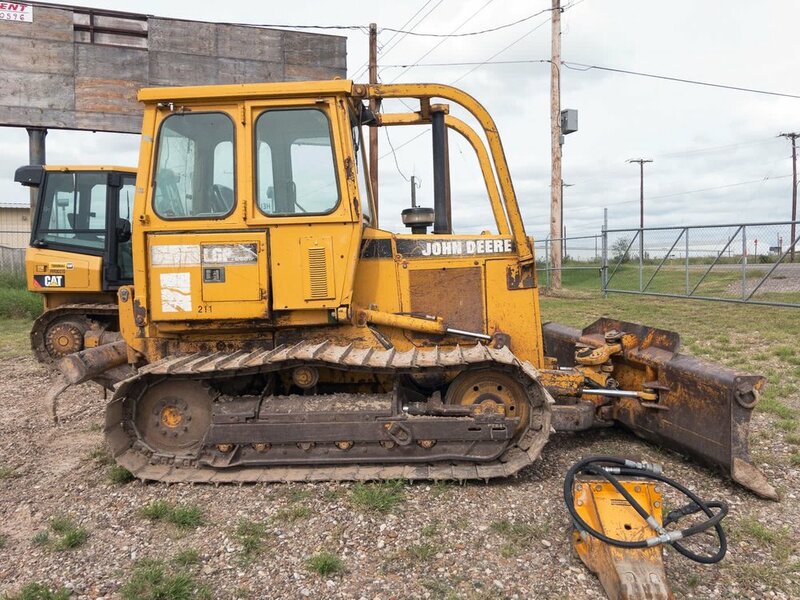 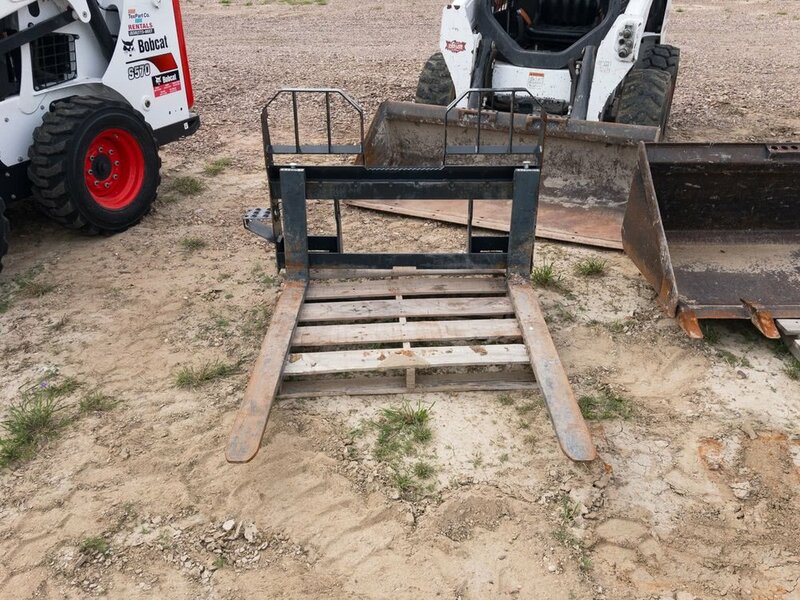 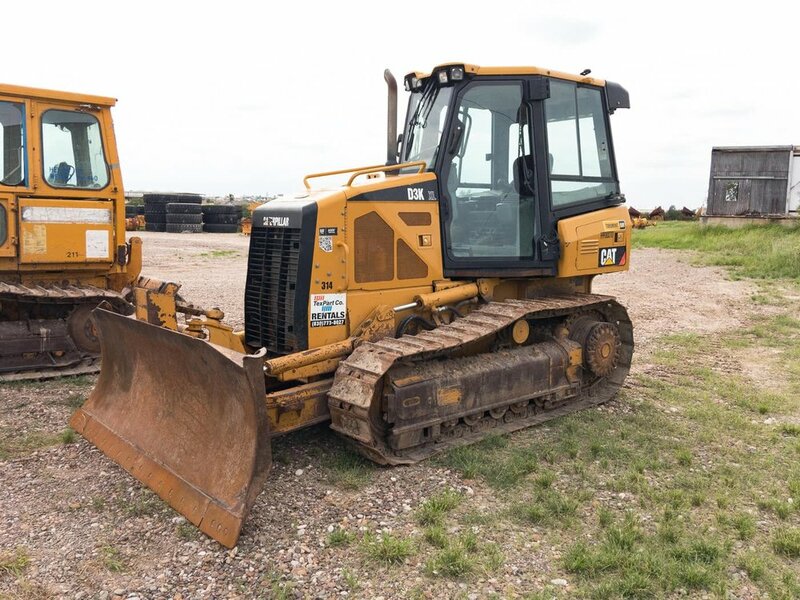 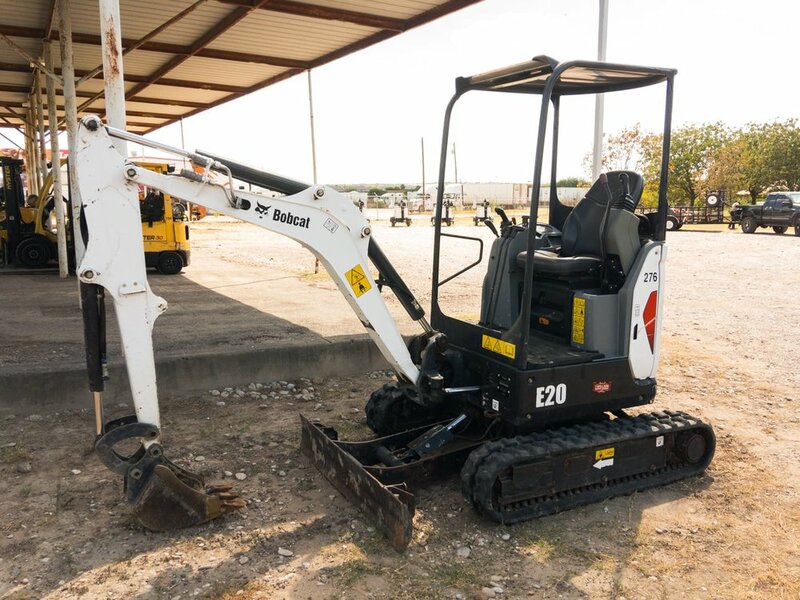 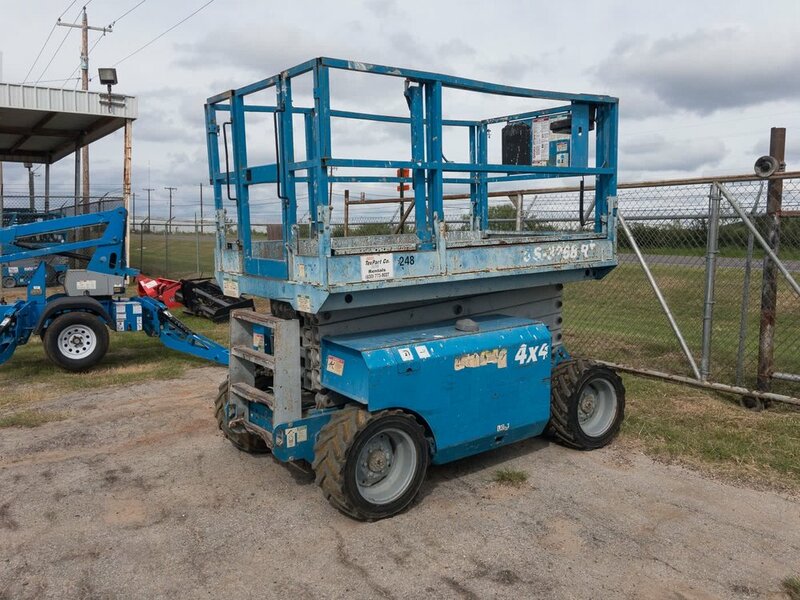 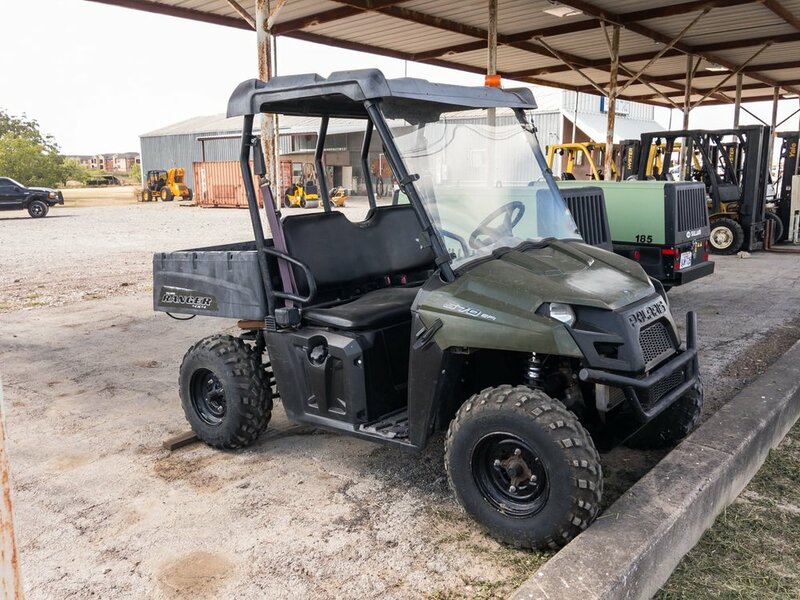 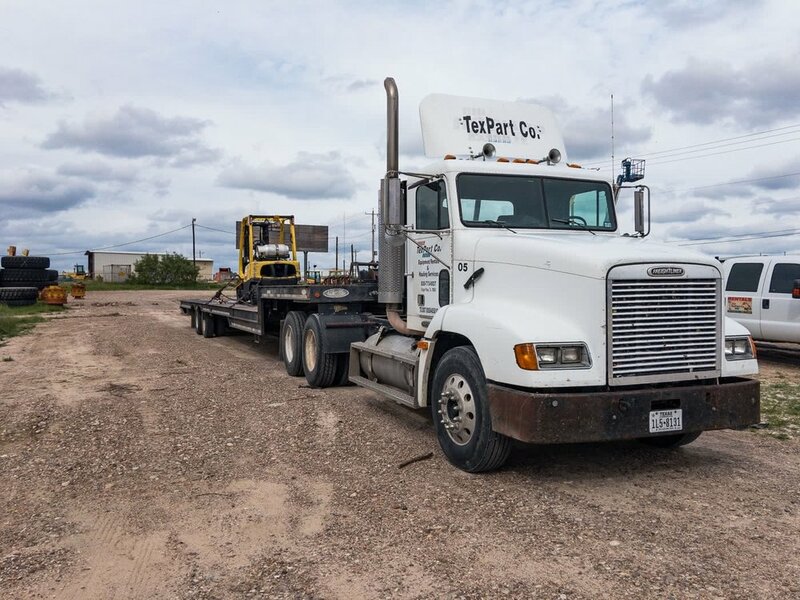 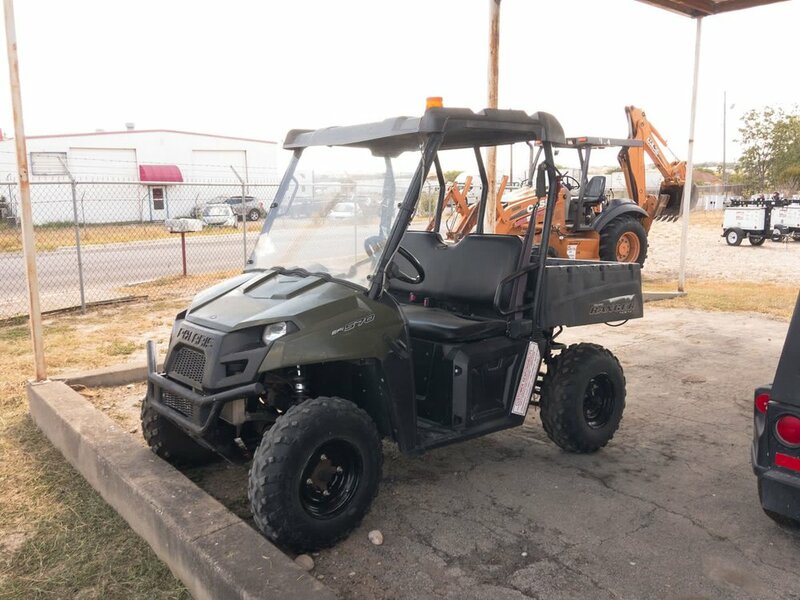 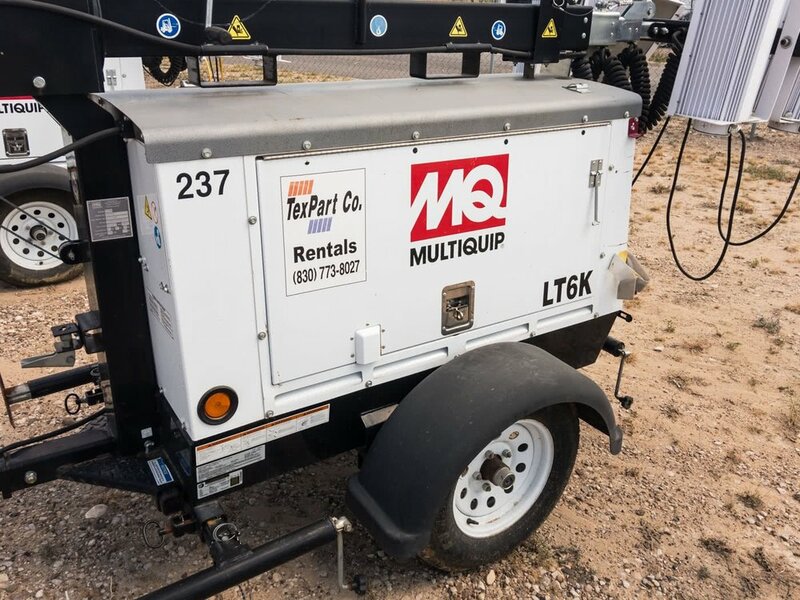 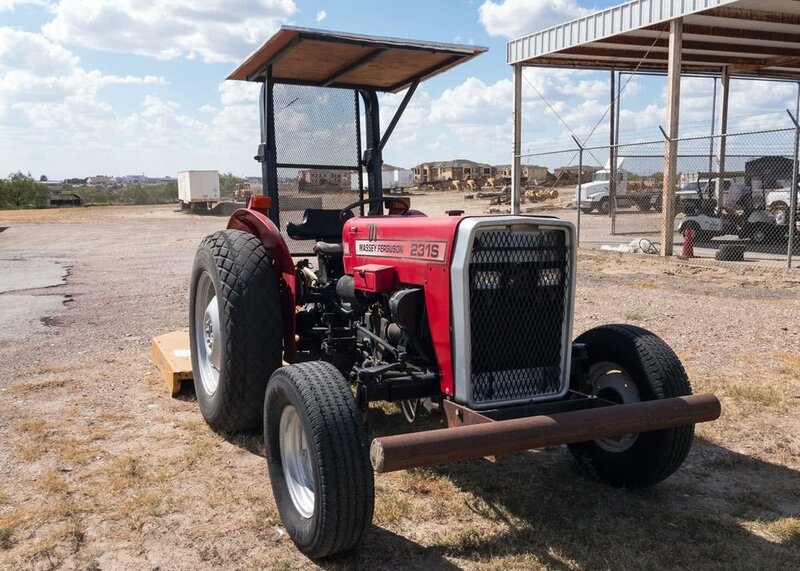 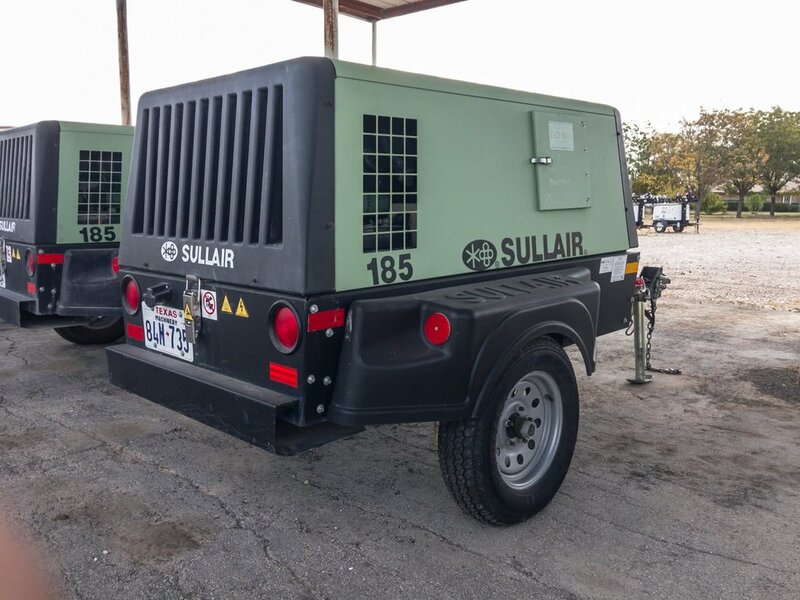 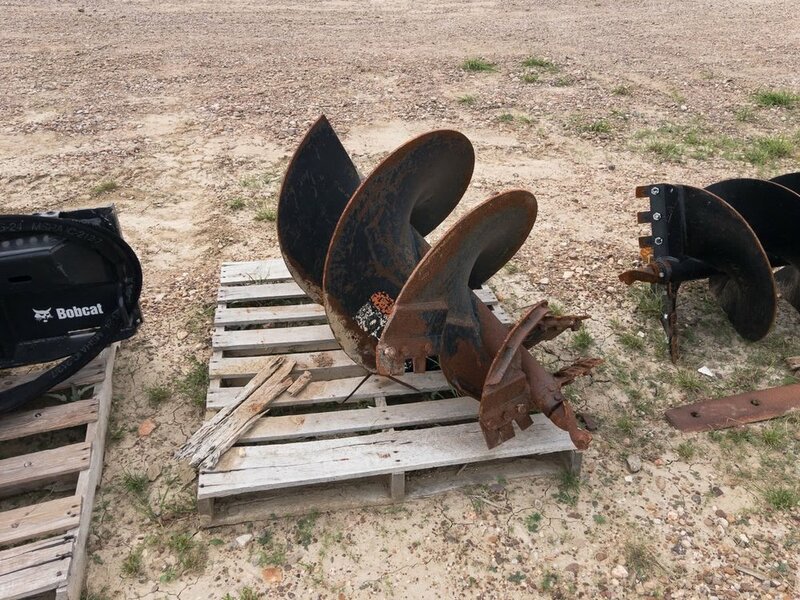 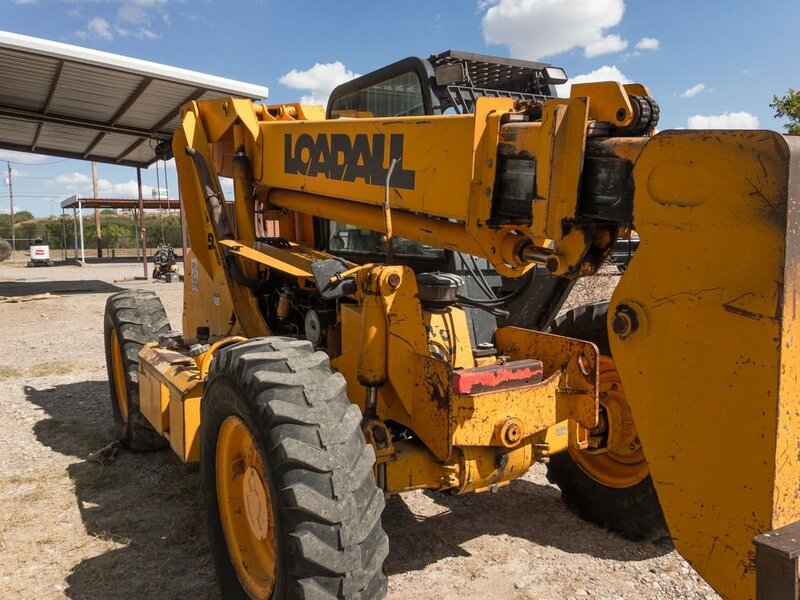 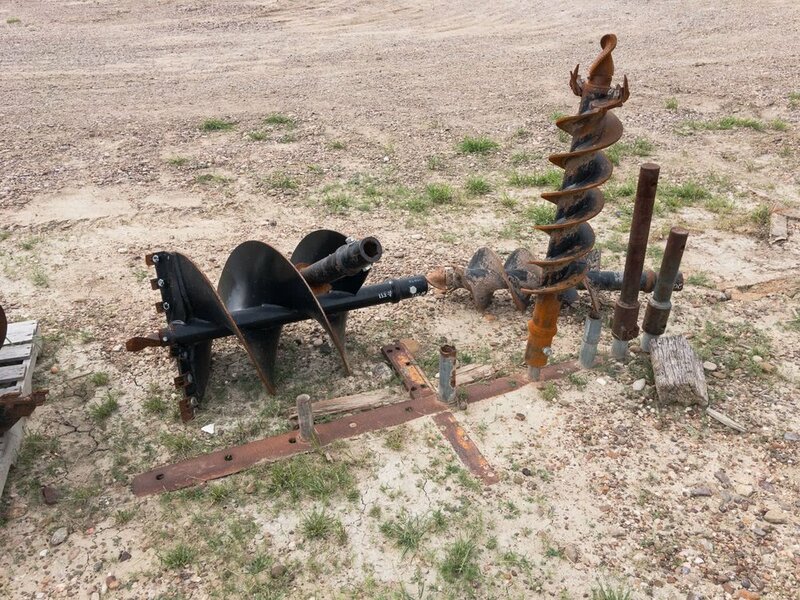 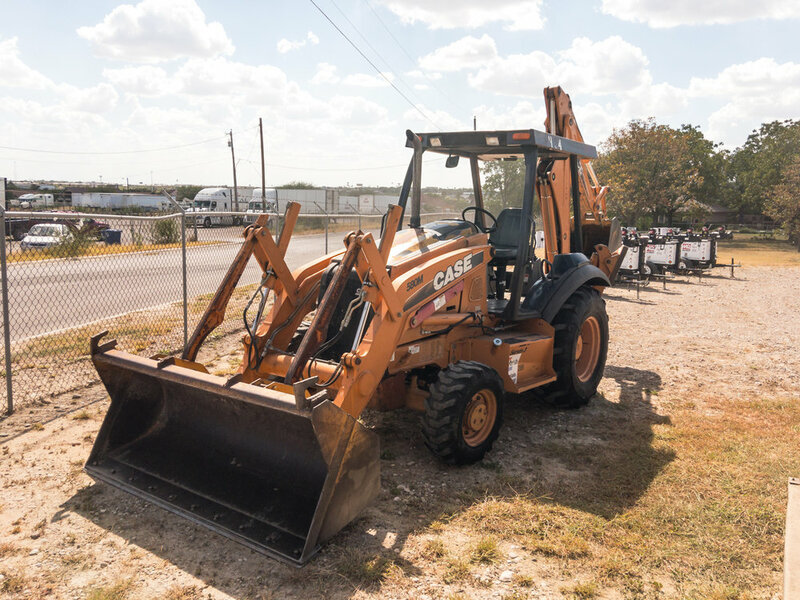 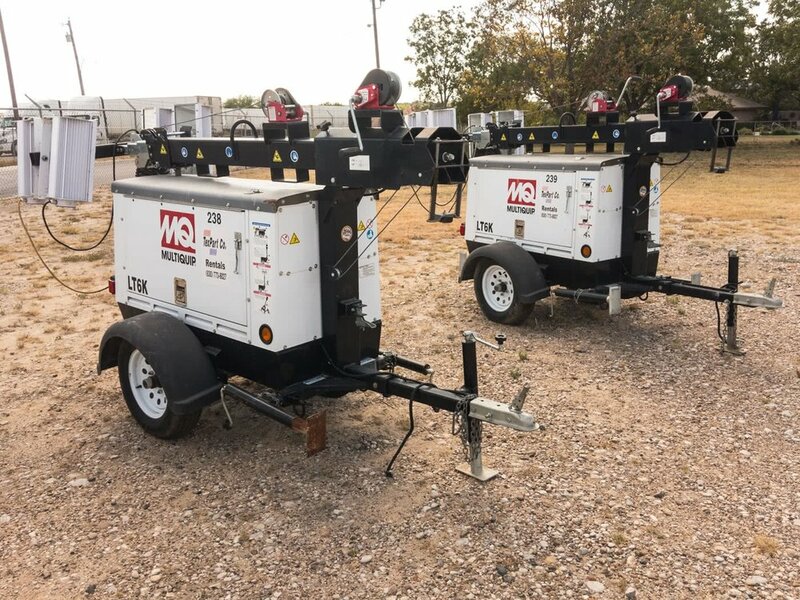 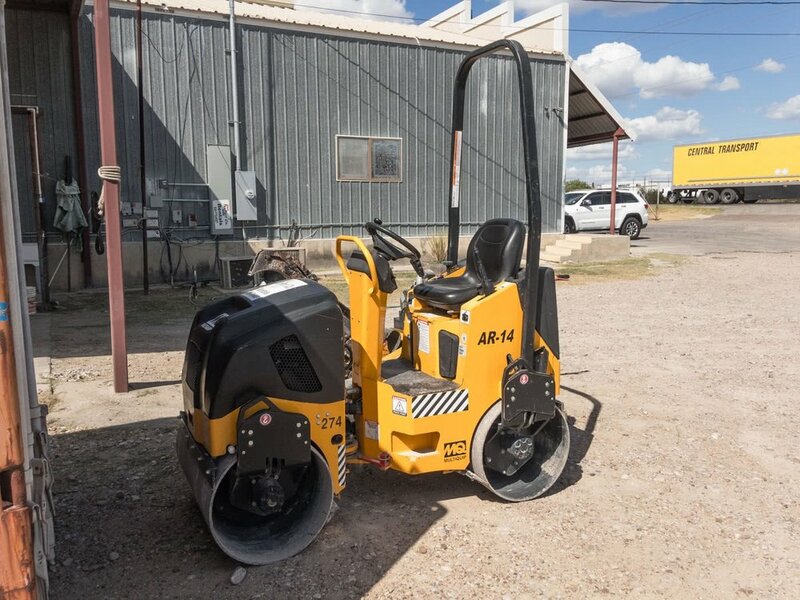 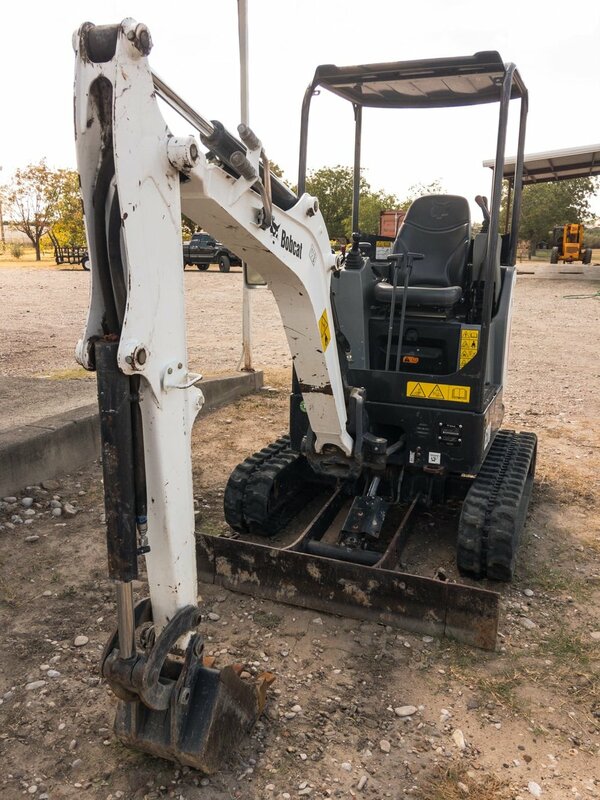 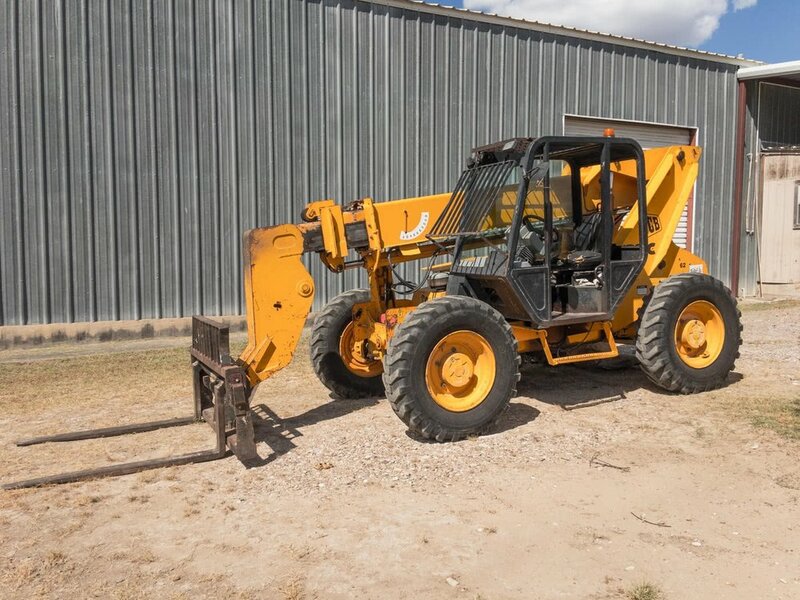 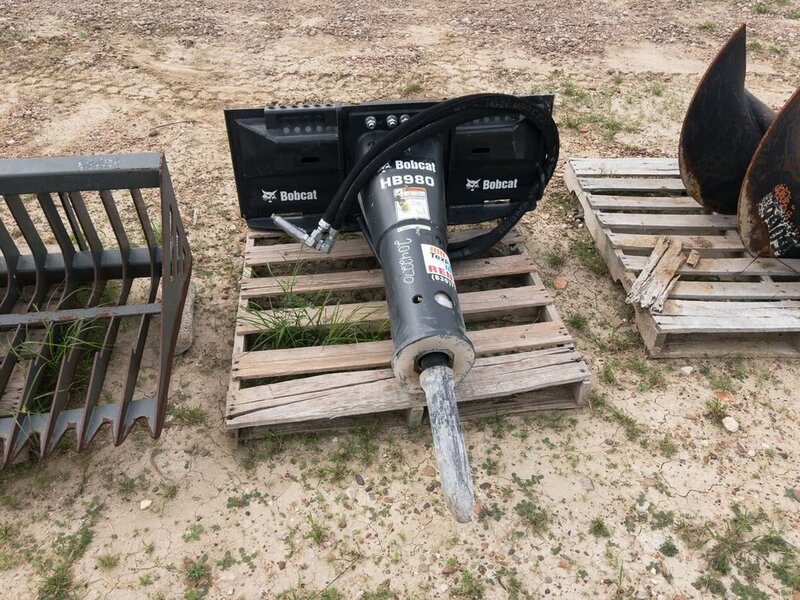 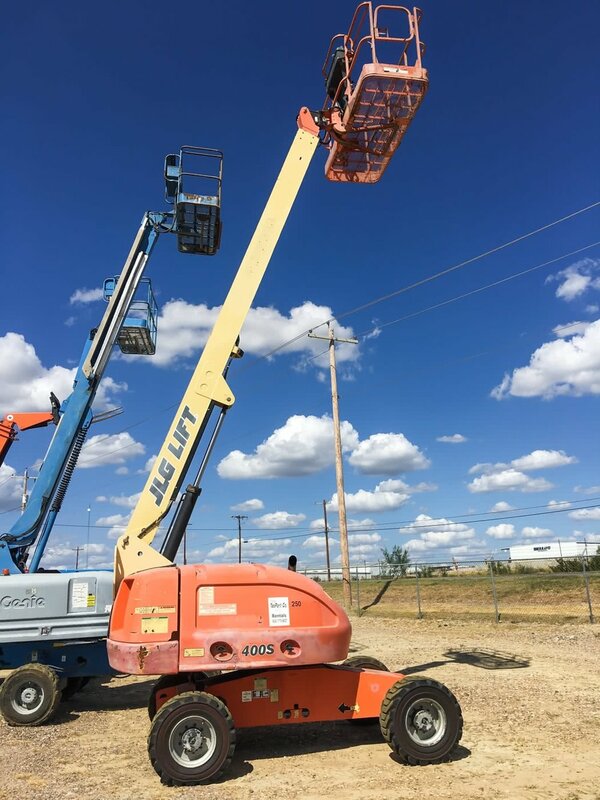 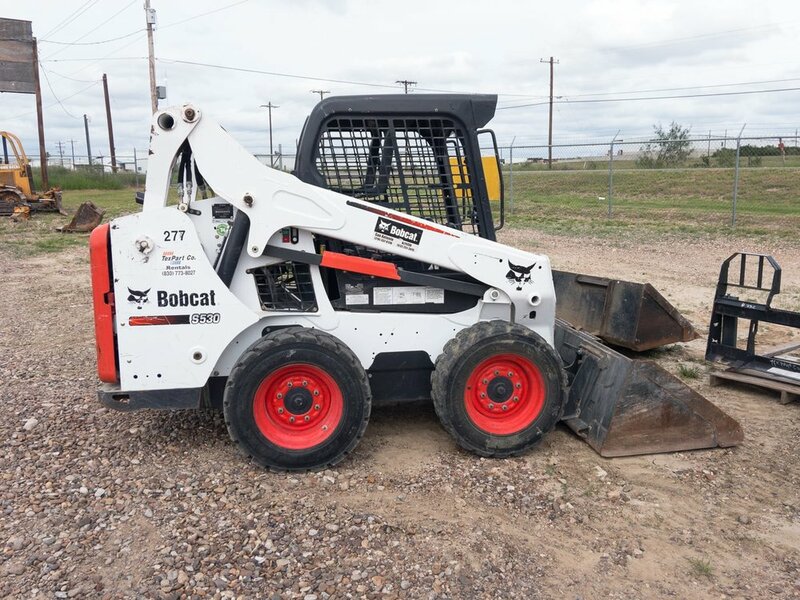 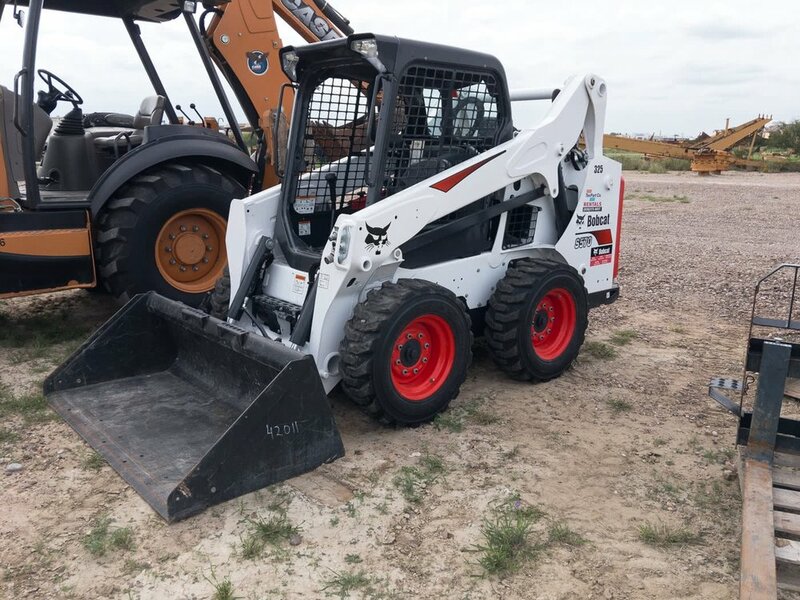 We have a wide selection of construction equipment rentals. 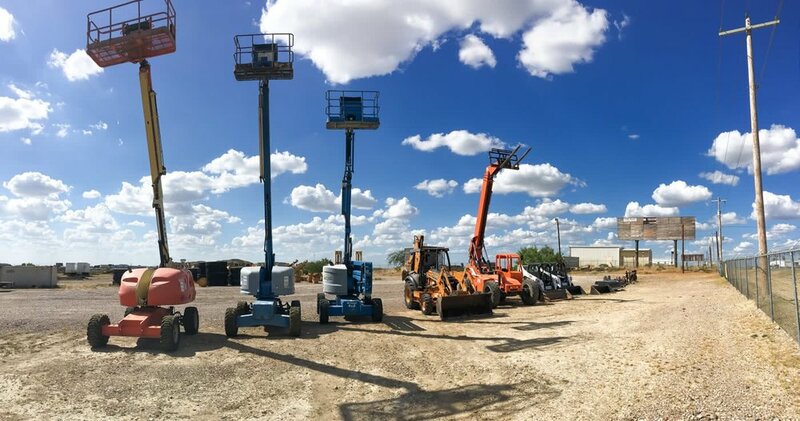 Rentals, service, and tires. 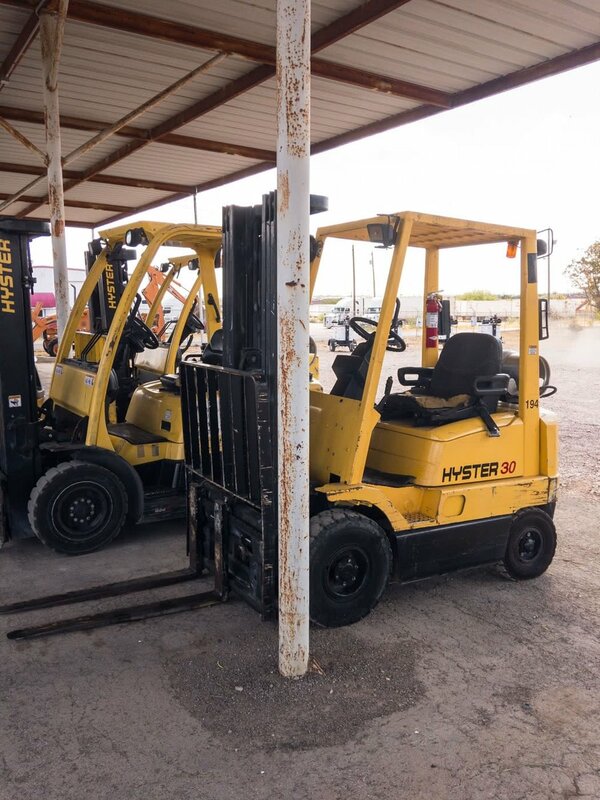 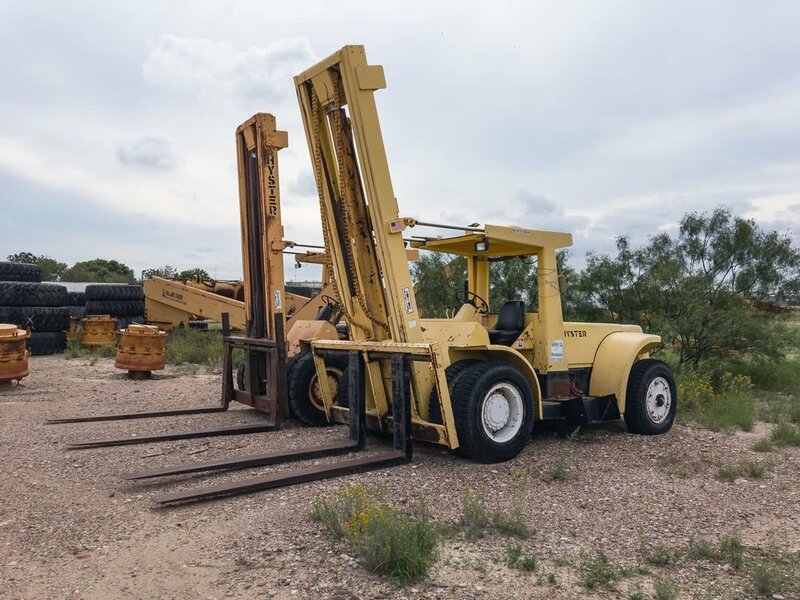 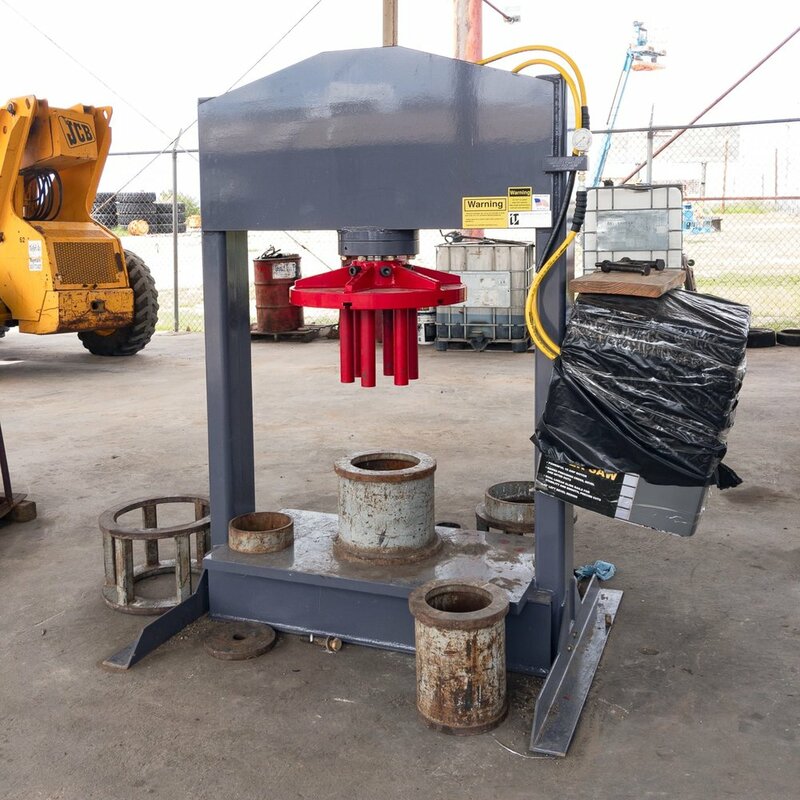 We take care of all your forklift needs.